It’s Always a Good Day for a Drive around Maine. 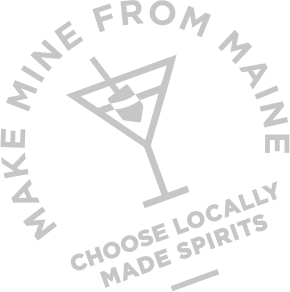 Travel through the wonderfully picturesque State of Maine and learn how craft spirits are made, sample a broad range of hand-crafted products and meet the fine folks who create them. Take this Trail card on your your journey and have each distillery stamp the card. Once you have collected a minimum of 10 stamps, mail this completed card back to us and receive a Maine Distillers Guild tee shirt. You will also be entered into a drawing for a grand prize consisting of a box stuffed full of goodies from all 17 Maine distilleries!